Oleksandr Bozhyk is a world-class artist whose skill is confirmed by thousands of successful performances in more than 30 countries worldwide. 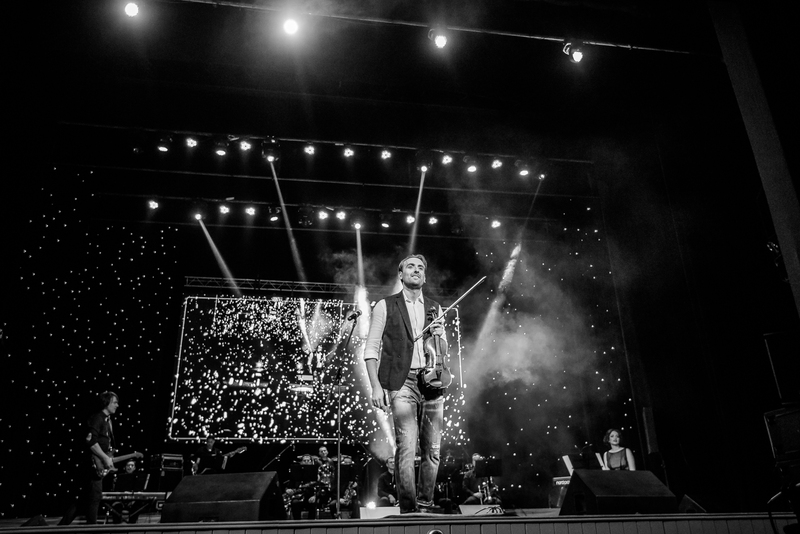 Oleksandr Bozhyk’s musical show is a unique program that combines classics, rock, pop and folk motives. Add interactive activities with the audience and a relaxed way of communicating – and am inspiring rich evening is guaranteed for you. 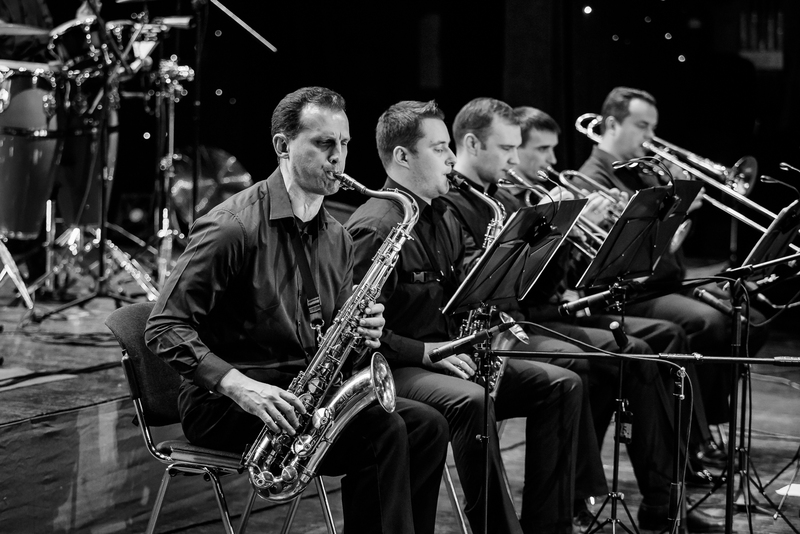 Sing in time with the world famous hits, get closer to the beautiful thanks to samples of world classical music, immerse yourself in the atmosphere of your favorite movie accompanied by soundtracks and enjoy new author’s compositions from Maestro Oleksandr Bozhyk. 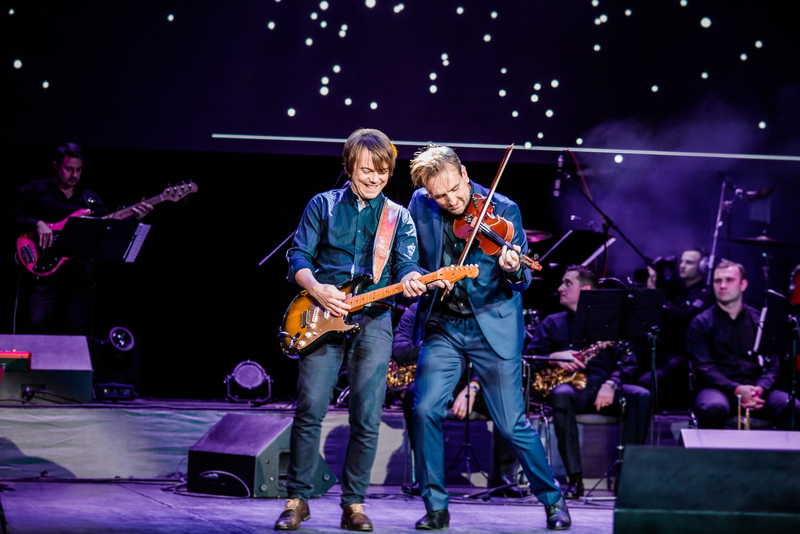 The violinist performs in three formats: solo, with his band "Bozhyk Band" or accompanied by a rock orchestra with energetic Bozhyk Orchestra Show. 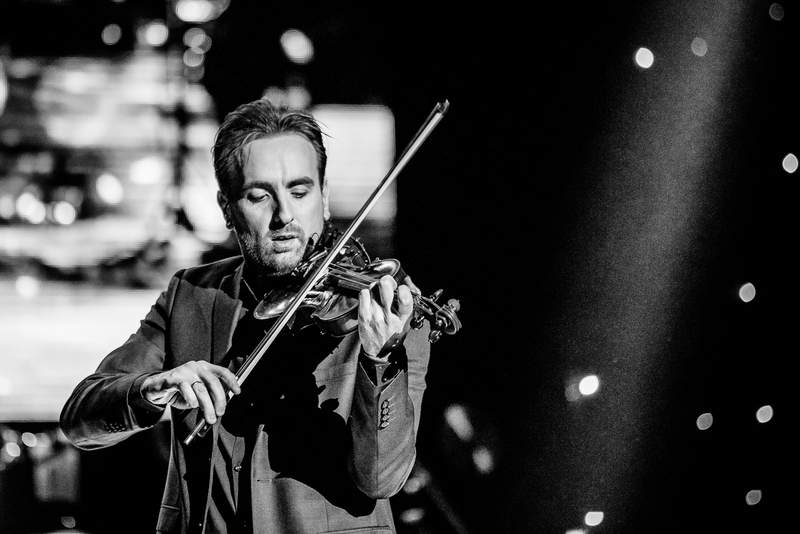 Oleksandr cooperates with many famous artists who can participate in the show (Oksana Mukha, Brya Blesing, Oleh Lykhach, Petro Radeiko and others). Oleksandr Bozhyk's interactive show program is a combination of two elements: lyrics and madness that will be remembered for a long time. 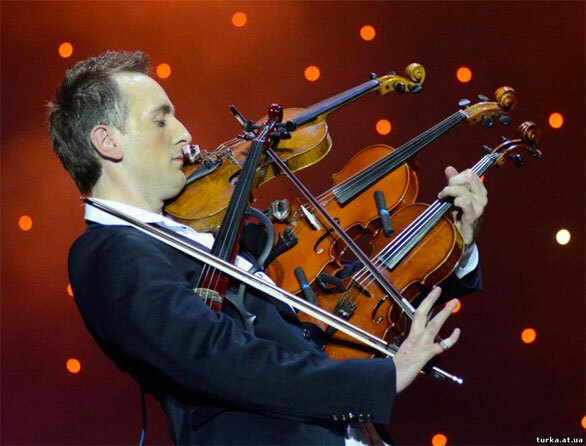 The violin virtuoso performs exciting modern rock and pop compositions, soundtracks to motion pictures, author’s music. Under the accompaniment of the piano by Yuliya Bozhyk, the musician will present you lyrical versions of famous hits, passionate motives of classics of musical art, and, of course, compositions of own authorship. 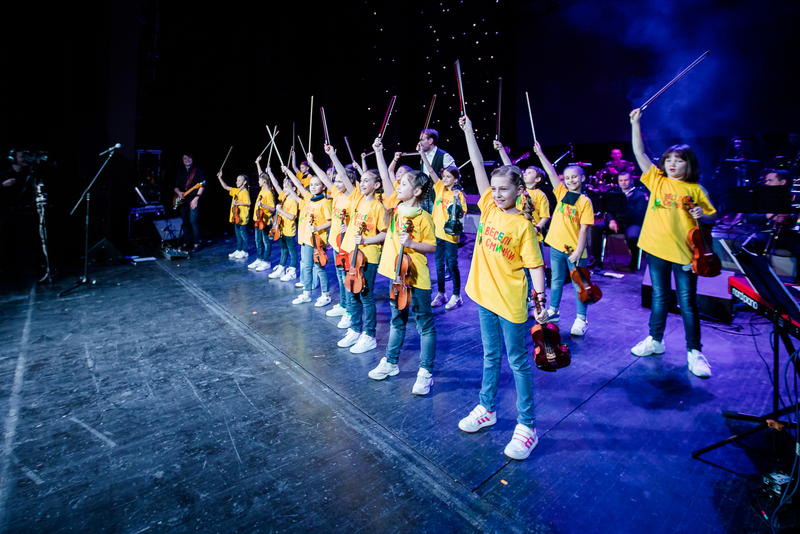 Bozhyk Orchestra Show is a large-scale and vibrant musical performance, led by the front man Oleksandr Bozhyk accompanied by exciting rock orchestra. 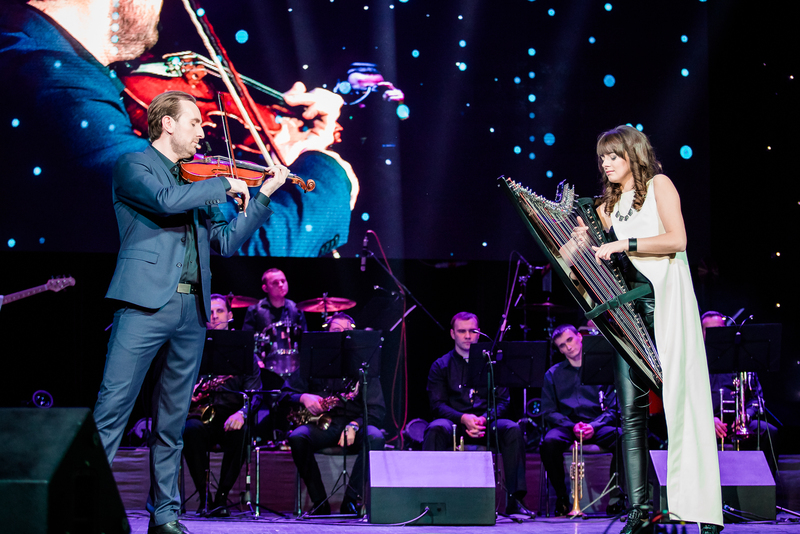 The audience of Bozhyk Orchestra Show will be captured by the entire spectrum of emotions as soon as the touching lyrics or musical theme from the Hollywood blockbusters is heard from the scene. 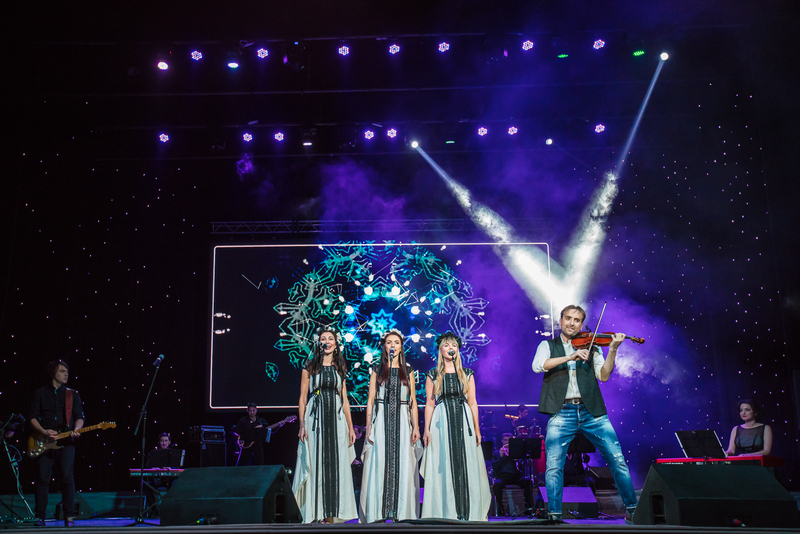 The lyrical string group, the emotional breaststroke quintet and the exciting "Bozhyk Band" organically united in the rock orchestra and work as a single organism. 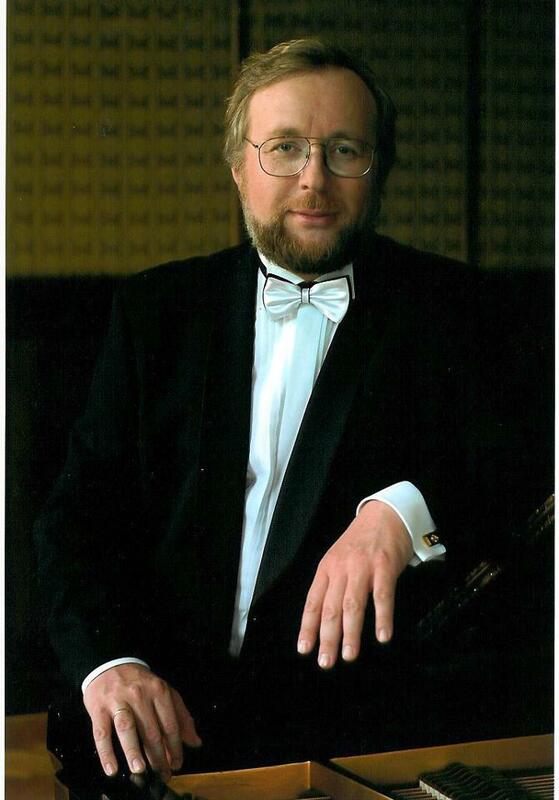 pianista, Prezes Podkarpackiej Fundacji Rozwoju w Sanoku, organizator i twórca Wawer Music Festival oraz Międzynarodowego Forum Pianistycznego "Bieszczady bez granic". Aleksander Bozhyk to talent samorodny, który zdarza się niezwykle rzadko w historii muzyki. Oprócz fenomenalnych umiejętności technicznych, graniczących wręcz z inspiracjami diabelskimi, zachowuje wyrafinowany gust w tworzeniu nowego brzmienia Zespołu. Na nowo otwiera świat muzyki, niby znanej ale brzmiącej bardzo indywidualnie. Aleks. Bozhyk jest niewątpliwie propagatorem muzyki klasycznej wśród młodego pokolenia. Udowadnia, ze może ona być atrakcyjna dla człowieka w każdym wieku. 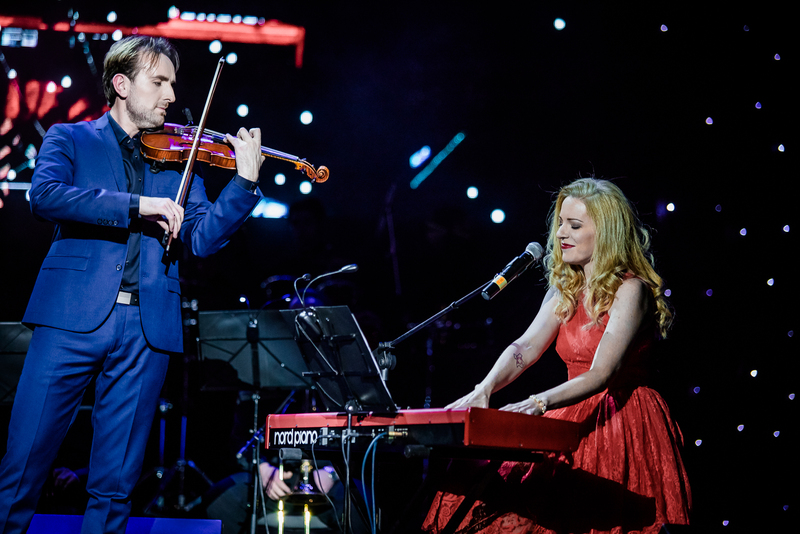 Jestem pewien, ze każdy koncert Aleksandra Bozhyka niesie piękne przesłanie jego widzom i słuchaczom, którzy stają się szczęśliwsi, lepsi i mądrzejsi. 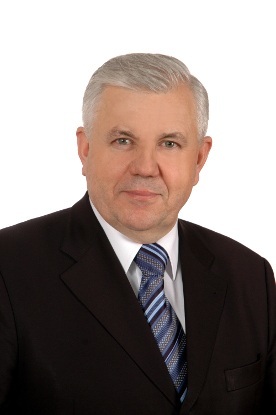 Honorary Consul of Ukraine in Przemysl, Chairman of the Board Piotruś Pan Sp. z o.o. Sp.k. 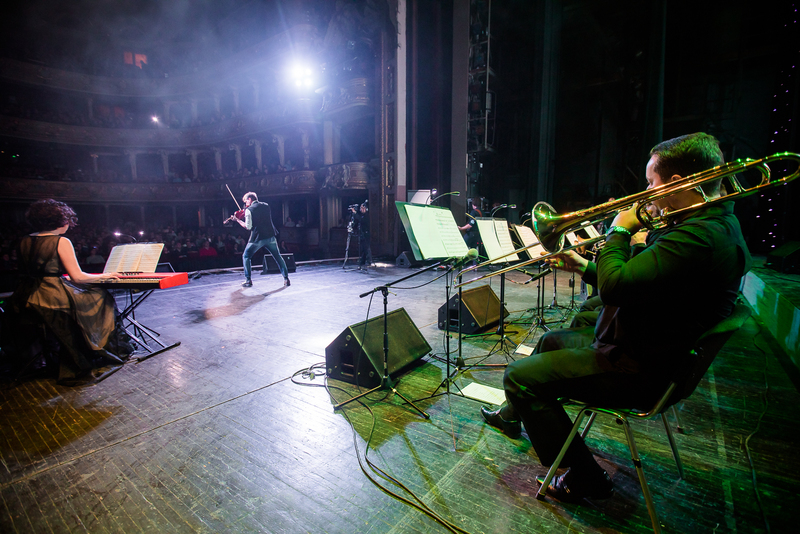 The energy on the concert of Oleksandr Bozhyk was incredible. It was a splash of emotion in our stormy life. 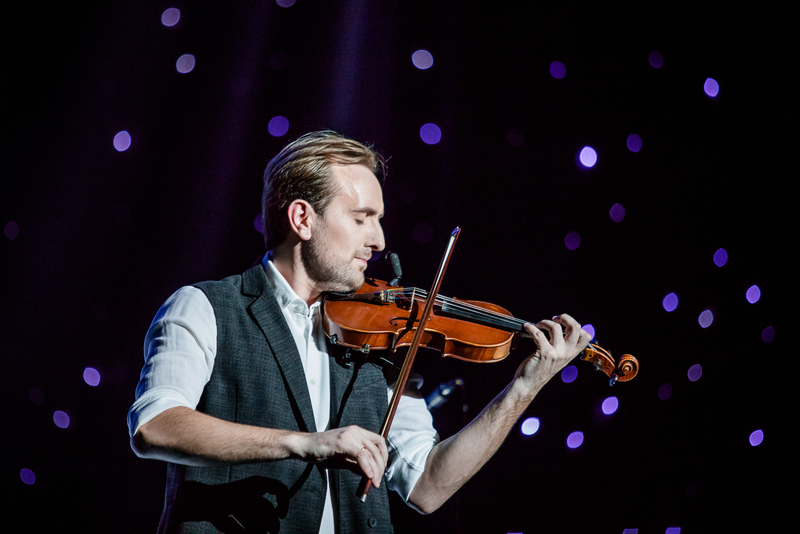 I had unforgettable impressions after the concert, which are difficult to put in words. Such moments impress and stay in memory for a long time. 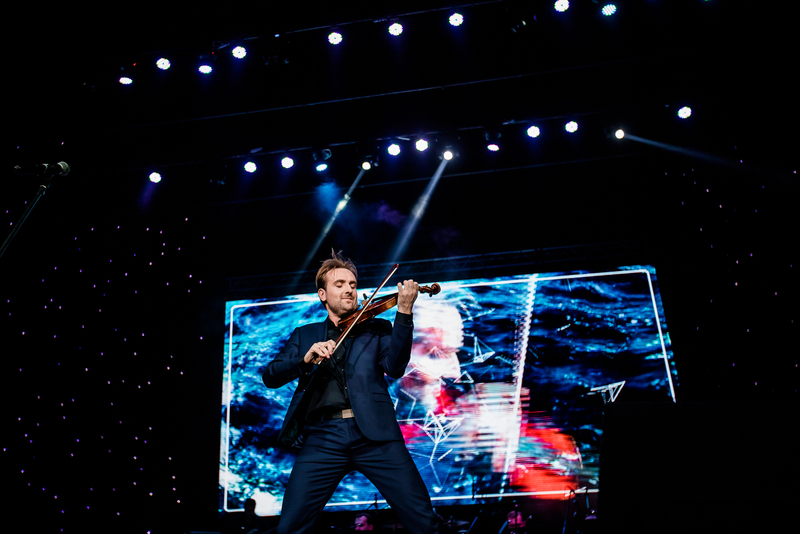 It is those performances that help to feel the fullness of life and the uniqueness of each its moment. People present in the hall, inspired by an unusual concert, have been sharing impressions behind the scenes for a long time. Most of them have realized that unique things and brilliant people are not somewhere far beyond the ocean, but here, near, close to us. Дякуємо. Ваше повідомлення успішно надіслано!